Two city lots with water and sewer taps paid. Located just minutes from The city boat ramp and fish cleaning station. Just 5 minutes to Carrabelle Beach and a short drive to Apalachicola or St. George Island. 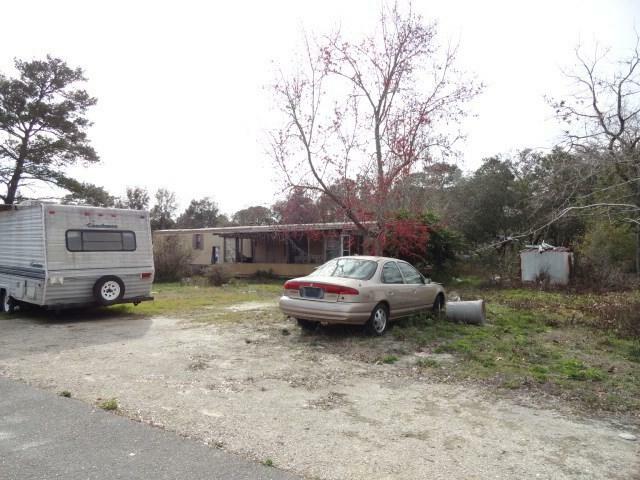 Old mobile home is of no value, should be torn down. 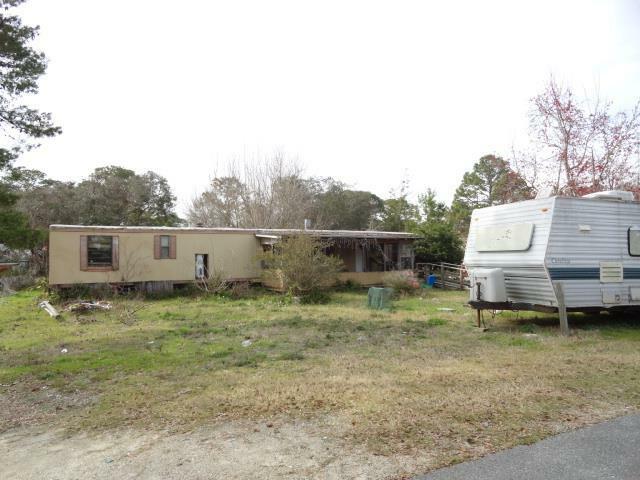 Seller makes no warranties on the mobile home, the value is in the land only.